I'm lying in bed in a crappy motel outside of Chattanooga. I showered for the first time in a few days this morning, and twigs, blades of grass and Gwar blood poured in a continuous stream of disgusting onto the shower floor. I think Bonnaroo happened but I'm not really sure - it went pretty quickly and I'm fairly sure I had mild heatstroke the entire time. Over this fine, hot evening I will share my scattered notes and recollections with you. 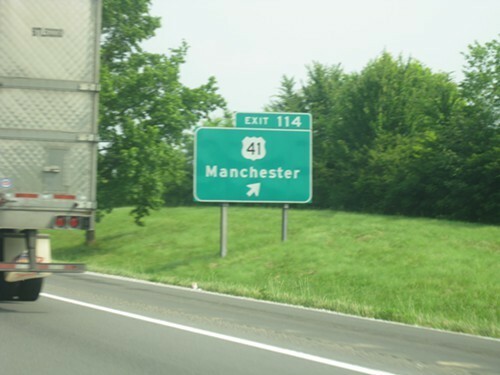 We made it to Manchester at around noon on Friday after spending nights in Boston and New Jersey, aka "The Garbage State." 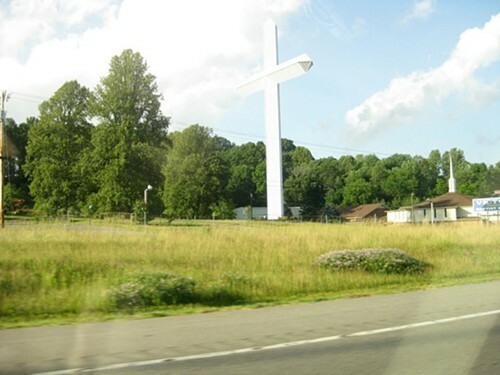 We wanted to go on Thursday but my traveling companion - referred to henceforth as "Runaround Sue" - had a toothache that was becoming persistently painful, so we had to stop in Salem, Virginia, horrified that she might need a root canal. 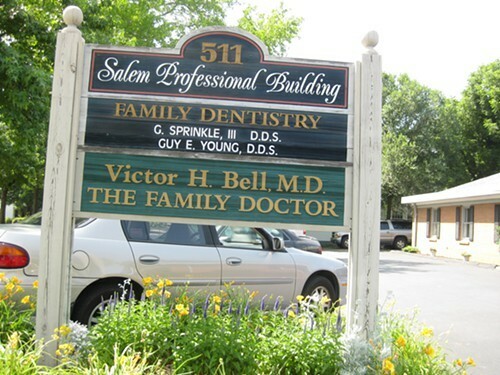 We were referred to a dentist named Dr. Sprinkle. He was pretty much the nicest person who has ever lived in the world - a sweet, ruddy man with a lilting accent who made jokes about potheads and made fun of us for going to Bonnaroo. He did Sue's X-Ray and giving her a diagnosis for free. Then he prescribed a bunch of drugs and disappeared like a beautiful dream. On Friday we drove in and it was sweltering. The average temperature during the day was 90 degrees Farenheit. We set up the tent and I felt absolutely disgusting and we were already sunburnt after being outside for 20 minutes. We drank some beer, sunscreened, I put on a sun hat that looked really stupid but actually probably saved my life this weekend, and we headed off to see Gossip. I have loved Gossip forever and seeing them live was a huge thrill for me. As we all know, the band is pretty much a glorified rhythm section for Beth Ditto and the live show really reinforced this. Those guys really don't have much to do. But the songs are good and they chugged gamely on. Beth Ditto was in top form in thick glam eyeliner and drawn-on eyebrows (she wiped them off later, saying "I always try to make them look like Etta James', but it don't work") and very cute denim clamdiggers. She is extremely small and charming, calling out to fellow Arkansas folk and slipping into an accent that grew thicker and thicker as the show went on. She has a ton of energy and even though the tent dripped sweat, she kept dancing and interacting with everyone in the audience. She sang versions of "What's Love got to Do With It" and a snippet of "Bad Romance." 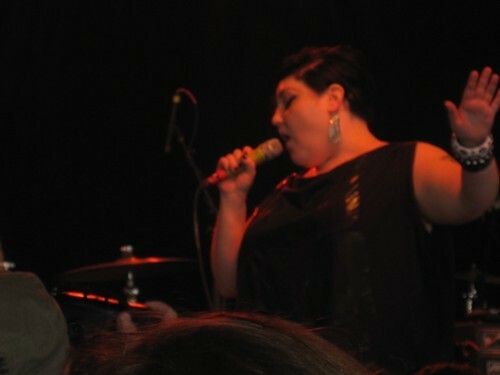 She dedicated songs to Bikini Kill's drummer Toby Vail and her mother-in-law. And she sassed her glum, pale guitarist for not dancing. "I'm 230 pounds. What's your excuse?" she chided. And of course there is THAT VOICE. I felt a little Aretha Franklin in there - did you? As for setlist-type stuff, I hope you're not a stickler for that, because it was too hot for me to write things down. They did a lot of stuff from Music for Men but also busted out songs like "Your Mangled Heart" and the title track from Standing in the Way of Control. They closed with "Don't Make Waves" (which Beth said was about her sister moving away, who knew? ), one of my favorite songs since I was a stompy youth. I swooned. She ended with an acapella version of "I Will Always Love You" and one girl beside me uttered a little mewl of pain. It did hurt a bit to see this stunning little person walk off the stage, and the room seemed to collapse in a small but significant way. As did we.